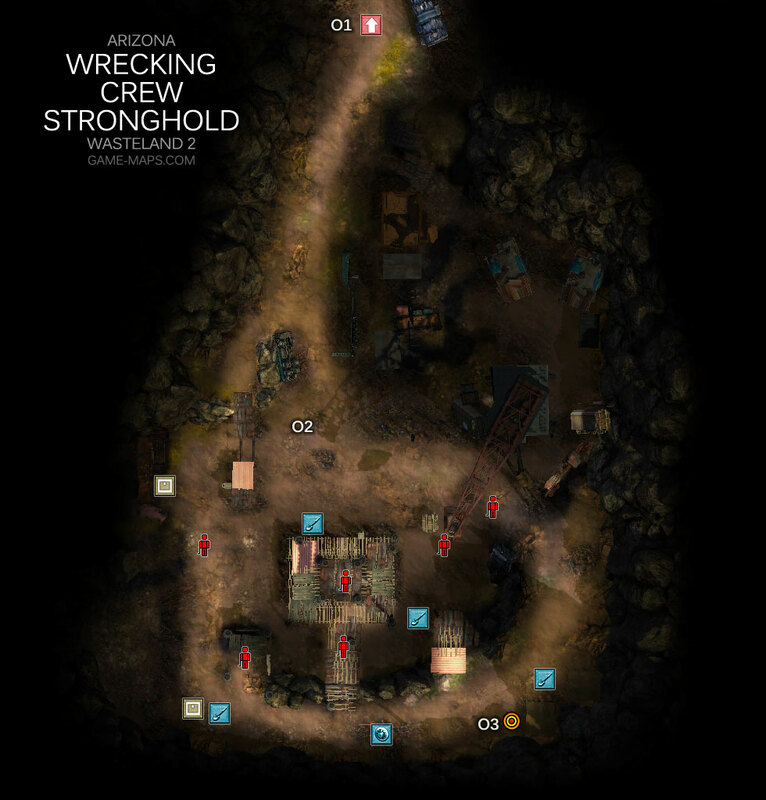 Wrecking Crew Stronghold Walkthrough - Wasteland 2 Video Game Walkthrough with Maps & Game Guide. Quests, NPCs, Items, Secrets & Hints, Enemies, Skills to Use. QuestHighpoolProtect Highpool from the Wrecking Crew Now that we've defeated the Wrecking Crew in Highpool, Sean Bergin wants us to finish them off at their main camp so they can't regroup and come back for vengeance. He's shown us where to find them on our map. QuestHighpoolProtect Highpool from the Wrecking Crew We followed up our victory over the Wrecking Crew at Highpool by tracking the rest of the gang to their camp and finishing them off for good. Kate Preston will be happy to hear about it.